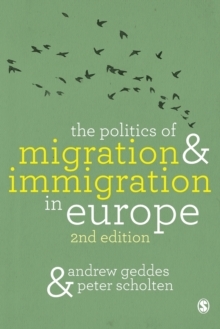 This book explores the interaction of the EU in Greece, Slovenia, Croatia, and Macedonia in three key policy sectors - cohesion, border managements and the environment - and assesses the degree to which the European Union's engagement with the democracies of South East Europe has promoted Europeanization and Multi-Level Governance. 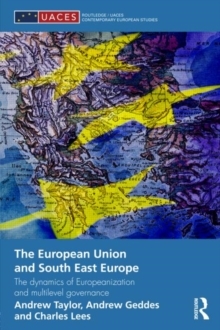 Although there is a tendency to view the Balkans as peripheral, this book argues that South East European states are central to what the EU is and aspires to become, and goes to the heart of many of the key issues confronting the EU. 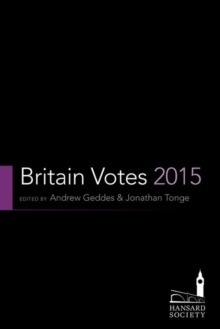 It compares changing modes of governance in the three policy areas selected because they are contentious issues in domestic politics and have trans-boundary policy consequences, in which there is significant EU involvement. The book draws on over 100 interviews conducted to explore actor motivation, preferences and perceptions in the face of pressure to adapt from the EU and uses Social Network Analysis. 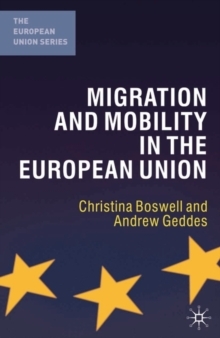 Timely and informative, this book considers broader dilemmas of integration and enlargement at a time when the EU's effectiveness is under close scrutiny. The European Union and South East Europe will be of interest to students and scholars of European politics, public policy, and European Union governance and integration.